Sound the alarms! In what appears to be a serious statement, Vanderpump Rules resident party planner (? ), Stassi Schroeder, would like to have a baby. As in, a human child. Not to be confused with a man who has the maturity level of an infant, a real live bambino. 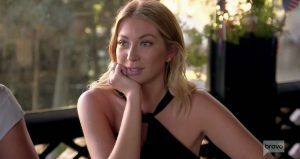 Stassi has run the gamut of boyfriends since being on VPR. 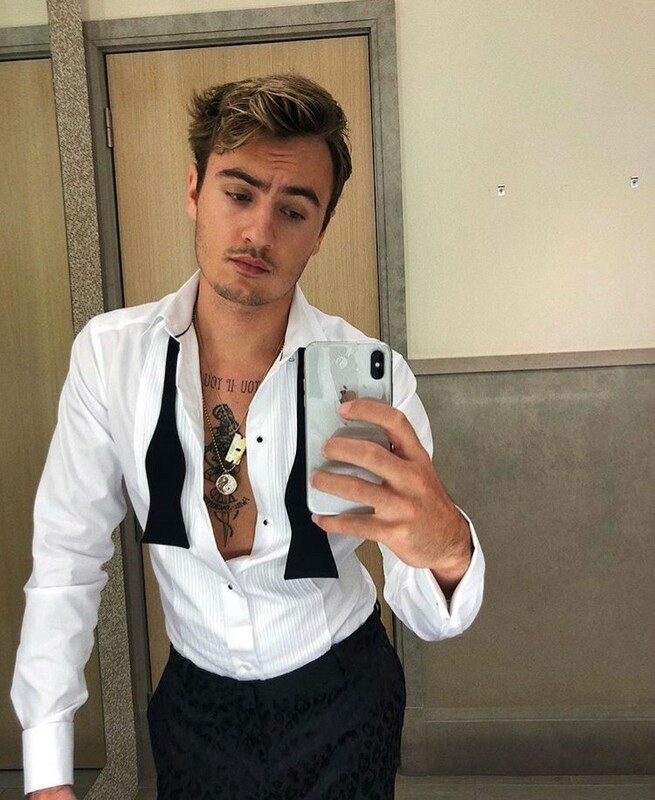 She’s gone from Jax Taylor, to that guy Frank, to quite literally the most irritating person of all time (no, not Katie Maloney), Patrick Meagher. Collectively, she probably has enough experience with immaturity to handle a small child. Last February, Stassi embarked on a new relationship with Beau Clark and the rest is history. Beau seems like a decent enough chap, aside from his love of sleeveless t-shirts. Just because he’s a hipster and the last person a craft beer sees before it dies doesn’t mean he isn’t suitable Dad material. In fact, he seems rather harmless. One thing is for sure, if Stassi does have a child, it will have an endless supply of snark running through his or her veins. There are two types of people in this world: Bravo viewers and liars. Pretty much everyone watches Bravo, right? Well, maybe not, but at the very least, pretty much anyone reading this does. Shahs of Sunset star Mercedes “MJ” Javid has her own series on the network and she is an avid watcher of other Bravo shows. 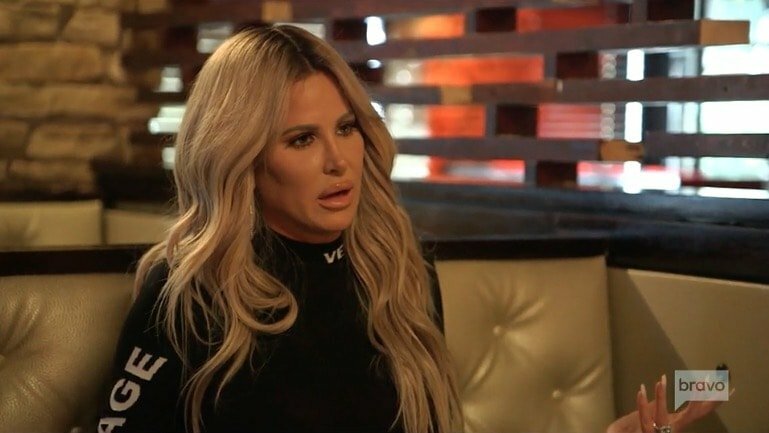 Recently MJ made some comments about Don’t Be Tardy star Kim Zolciak’s appearances on the last Real Housewives of Atlanta season that did not go over well. At all. Now Kim is clapping back and channeling Mariah Carey’s infamous “I don’t know her” moment. Bravolebrities are just like us. They also watch shows on Bravo and have some strong opinions about the cast members. Well, at least a lot of them do. 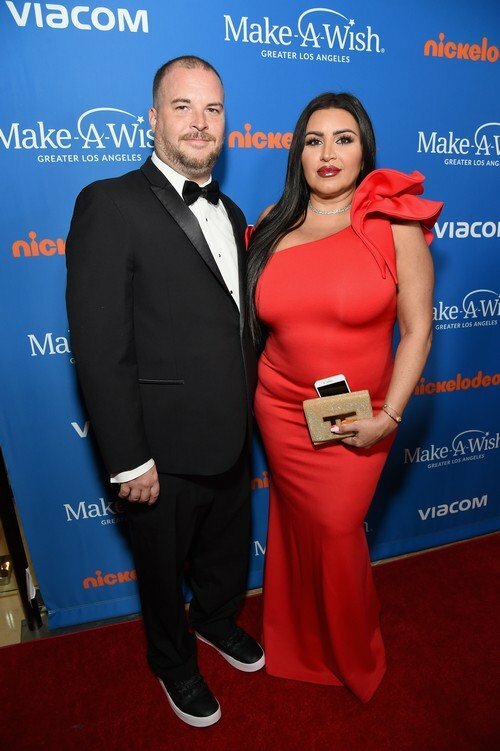 Shahs of Sunset star Mercedes “MJ” Javid is a very enthusiastic Bravo viewer and she has some very opinionated thoughts about the other shows on the network, particularly all of the drama that went down on the last season of Real Housewives of Atlanta.